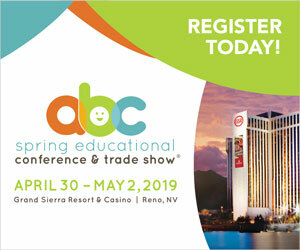 Toy Fair Creative Factor Session: Insights into the Connected Play Landscape and Beyond - aNb Media, Inc. The seminar will take place on Tuesday, February 19 at 2 p.m. in the Creative Factor Theater (Hall 1D Lobby). Toy Fair attendees will learn insights on how the genre has evolved, technology trends across Internet of Things (IoT), artificial intelligence, robotics, augmented reality, virtual reality, and the opportunity for toymakers to take advantage of this growing industry. 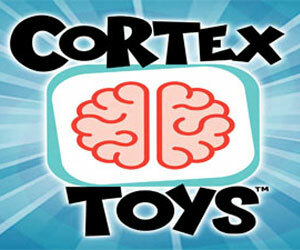 The session is part of Toy Fair’s expanded and enhanced Creative Factor educational programming. 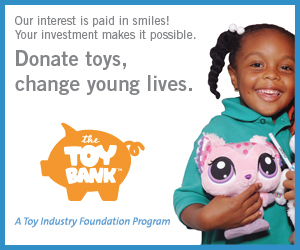 As part of its ongoing commitment to support and foster growth within the global toy inventor and designer community, The Toy Association has significantly expanded and enhanced Toy Fair’s Creative Factor programming, guided by a new Advisory Board made up of innovators and experts across a range of creative fields. 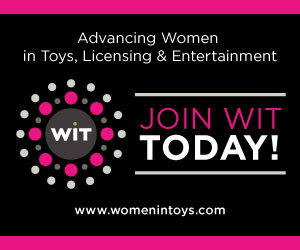 All Toy Fair attendees are welcome to participate in a full schedule of roundtables, presentations, workshops, and panels focused on the interests and goals of inventors, designers, and others in the creative community, included with your registration. Sessions will be held throughout the four days in the Creative Factor Theater (Hall 1D Lobby).